Say What!?! Saturday: Uhh Hey! I need another vacation! Soon come! Anywho, this week was good! First full week with customers. Tomorrow we launch a new service so that should be cool. Sooooooo you ever follow someone on Instagram and then meet them in real life? This happened to me this week. It was kind of surreal bc I “knew” him but he aint know me. Sidenote: he be handsome and whatnot *swoon* But have you also thought “he’s way too healthy for me” LOL He is a kale salad to my fried chicken with a side of bacon. *whispering: bacon is bae* Oh well, I will enjoy the eye candy should he come around again. Im realizing that I spent the last year and a half at a job that didnt require any public interaction. It will take awhile to bring my customer service skills back up to par. P.S. Interesting blogs will appear. Promise. Just making these transitions!!!! 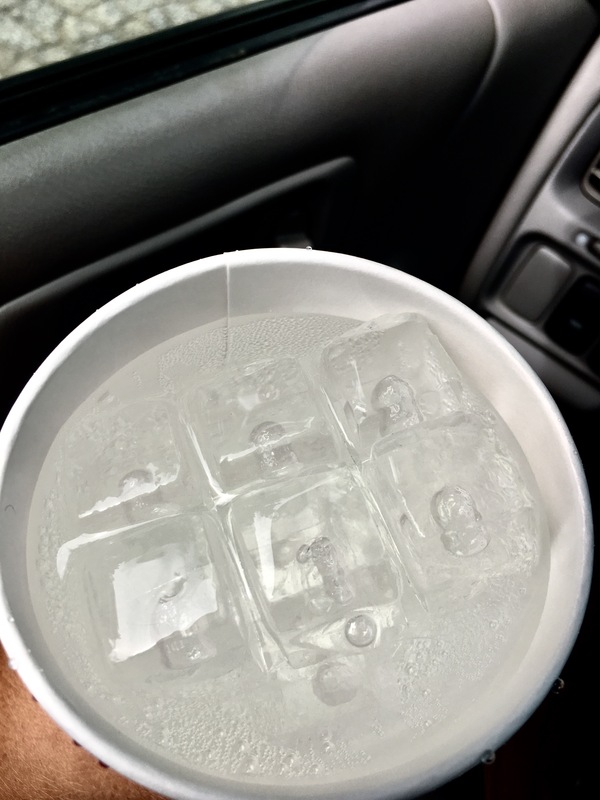 P.P.S Dear Wendys worker, no one can put a straw in their cup whilst going 70mph if the ice is one solid sheet sitting on top of additional ice underneath THUSLY creating a trafficr jam for the straw. Do better. ← FUNKADELIC FRIDAYS: THANK YOU FROM ALL OF US!